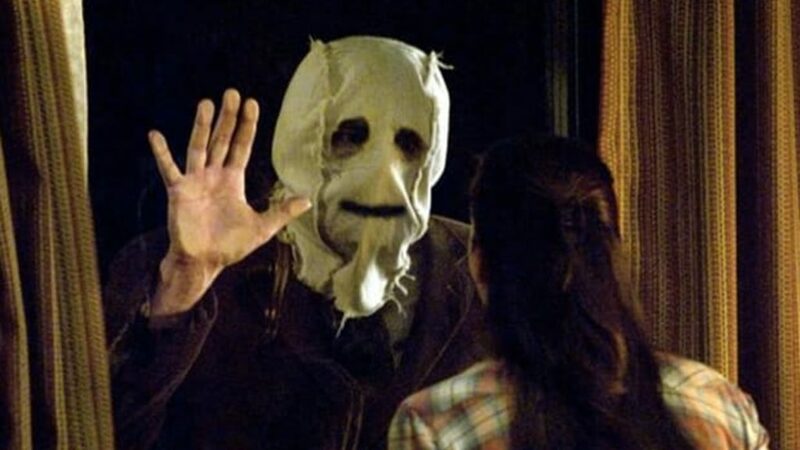 A little minisode where we talk about the 2018’s The Strangers: Prey at Night and its 2008 predecessor The Strangers. We touch on the differences between the two, discuss why the original feels like it’s held up as a sacred cow by many horror fans, and Blaine talks about how foxy one of the actresses is. Most importantly, we’re continuing our ONE YEAR ANNIVERSARY celebration by adding another giveaway to the mix. If you’ve entered the Annihilation giveaway on our previous episode, you’re already entered, but it doesn’t hurt to entered another time… so… here are the rules for anyone who wants to enter again or anyone who wants to enter for the first time! Share any of our episodes on a social media platform of your choice. Tag us in the post (@GrindMessiah) and/or share a link to that post in the comments below. We’re making the deadline on these contests Sunday, June 10th at 11:59 PM EST. We will randomly select a name of those who submit. Winner will get to choose their choice of Annihilation or The Strangers: Prey at Night. The second name we draw will get the other one. Easy peasy, lemon squeezy! We’re active on the Farsighted FB group and over at Instragram too, but Justin is too lazy to add links right now.